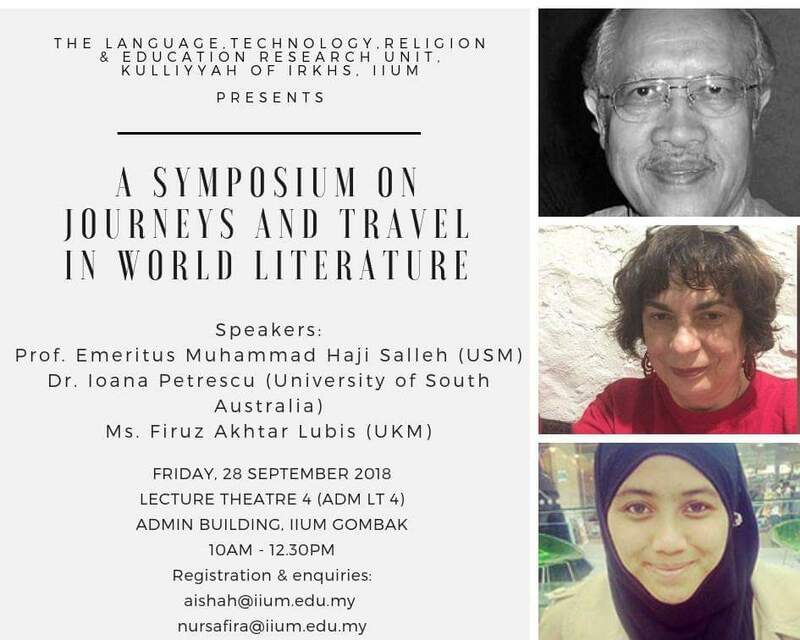 GOMBAK, 2 October 2018: World literature is a complex field of study which requires a deep look into the ways literature is similar and different across multiple cultures. This was the subject thoroughly discussed by three distinguished writers during the Symposium on Journeys and Travel in World Literature held at the IIUM campus here last Friday (28 September). Organised by IIUM’s Language, Technology, Religion and Education Research Unit, the symposium featured National Laureate Prof. Muhammad Haji Salleh who spoke about the similarities shared in literature across Asia. 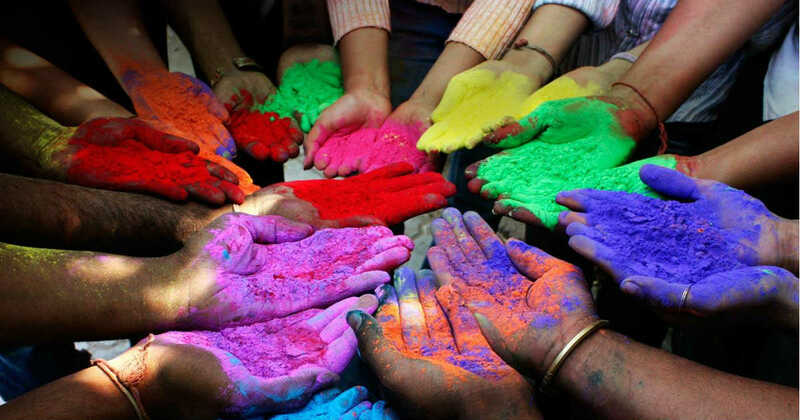 He cited nature as one of the unifying elements that brings Asia together. Meanwhile, Dr. Ioana Petrescu of the University of South Australia (UniSA) further contributed to the theme through her talk on Australian literature and her own personal writing based on places she visited. 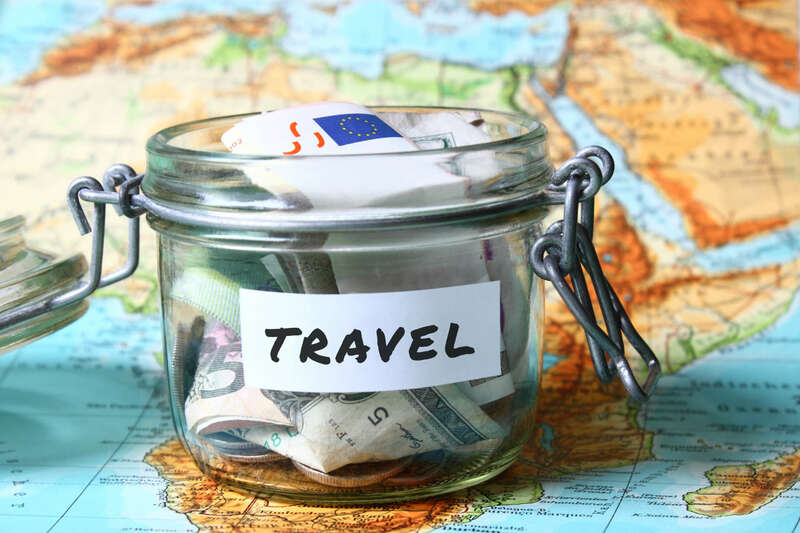 As for academic researcher of Arabic, Persian and Malay literature from Universiti Kebangsaan Malaysia (UKM), Firuz Akhtar Lubis, she highlighted that comparative study on travel writings from different cultures is something that is still lacking at the moment.